A Bible handbook gives a clearly written overview of the Bible. So, it is a perfect companion to Bible reading. It’s arranged in the order of the books of the Bible. 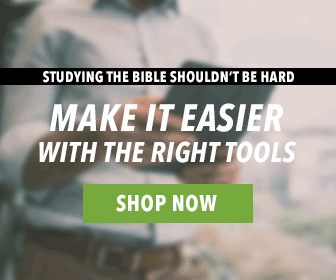 Also, it provides background before you read through a Bible book, commentary and illustrations as you read, and topical and historical notes to expand your understanding. The first Bible handbook ever published was Halley’s Bible Handbook. It was a revolutionary concept that came out of Dr. Halley’s desire to get people to read the Bible with more understanding. Notably, it remains a perennial bestseller to this day. We recently released Halley’s Bible Handbook Deluxe Edition! It is the 25th edition of this classic and trustworthy study tool. A Bible handbook is arranged in the order of the books of the Bible, and typically contains maps, charts, indexes, essays on special topics, outlines of Bible books, brief commentary on the Bible text, and cross-references to other parts of the Handbook. Is it more devotional or informational? Which am I looking for? How much more content does it have than my study Bible? Is it too basicfor my needs? Are the illustrations and charts helpful and easy to use? Is it readable and usable? Specifically, we recommend a Bible handbook as a primary reference book (after the study Bible) because it is comprehensive and easy to use. To use a handbook, you simply open it to the book of the Bible you’re reading. All of the relevant information is right there. So, you don’t need any advanced knowledge to use it. Therefore, a handbook is an ideal basic companion to Bible reading, especially for people who are less familiar with the Bible. Thankfully, God has graciously provided the Bible to his people. His truth was written down and preserved for us over the centuries. What a joy to receive this gift from God. As we begin to study the Bible and desire to know how best to “go deep,” the Bible itself provides guidance and direction. Why? Because God gives wisdom and grace to the humble (Prov. 3:34, 11:2). Be open to have your opinions and assumptions changed. Be alert to issues you need to face and sins that you need to repent of and be forgiven for. Lastly, be humble and ready to see the Lord’s new way of righteousness and peace. Ask God to give you his “Spirit of wisdom and revelation, so that you may know him better” (Ephesians 1:17) and to open your eyes so you may see wonderful things in his law (Psalm 119:18). God is happy to give us his Holy Spirit (Luke 11:13) as we seek to understand the Scriptures. Jesus said, “If anyone loves me, he will obey my teaching. My Father will love him, and we will come to him and make our home with him” (John 14:23). We want to be like the good soil that receives the Word of God and produces a crop that multiplies thirty, sixty, and a hundred times the seed that was sown. Surely, we want to do what the Word says and be blessed (Mark 4:1-20). Wondering where to begin? Halley’s Bible Handbook was the first Bible handbook ever published—over 90 years ago! So, if you’re looking for a trusted resource, this is it. Head on over to our website to to learn more about this handbook’s features and how it works in our app. Then, buy it! 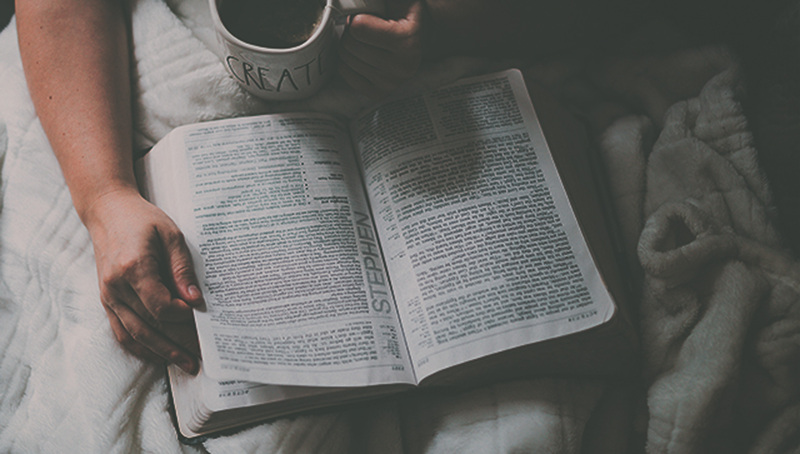 Soon, you’ll be studying the Bible, learning more about God’s Word than you have before. what I read about your hand book really have my attention and I am ready to go for it. I really have been looking a book like that. Thanks .